The Ms. TangTang Show is a live variety talk show focusing on exhibiting, promoting, and sustaining the cutting-edge work of queer Asian American artists. Performers, musicians, film and video-makers, writers and practitioners in multi-disciplinary arts are invited to "appear" on the show, talk with the host Ms. TangTang, and perform for a live studio audience. The show will also be "aired" live online to create a broader reach for the featured artists and, ultimately, the queer Asian American identity. Guest artists include: D'Lo, Kit Yan, Jai Arun Ravine, Mia Nakano, Philip Huang and more. Co-sponsored by Hyphen. In 1982, two white autoworkers, motivated by racist anger, bludgeoned Vincent Chin to death with a baseball bat. 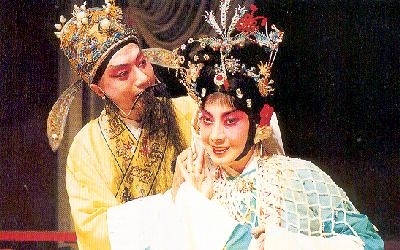 Chin died from the injuries, just 5 days before his wedding. His murderers got away with three years of probation and a $3000 fine and spent not a single night in jail. 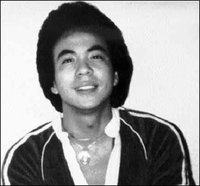 June 23rd is the anniversary of Vincent Chin’s death. 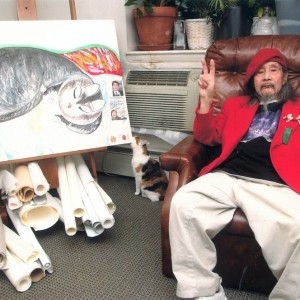 Join a vigil in Manhattan's Chinatown to remember Vincent Chin and honor the role that his death played in the Asian Pacific American civil rights movement. More info here. The first Sineng Pambansa Filipino film festival features nine independent and commercial Filipino films. Sineng Pambansa aims to rekindle the interest of large audiences in the classics, both old and contemporary, of Filipino filmmakers. More info and showtimes here. The Consortium of Asian American Theaters and Artists' 3rd National Asian American Theater Conference will bring together a wide range of persons and organizations to address issues that both Asian American and general theater communities face today. More info here. 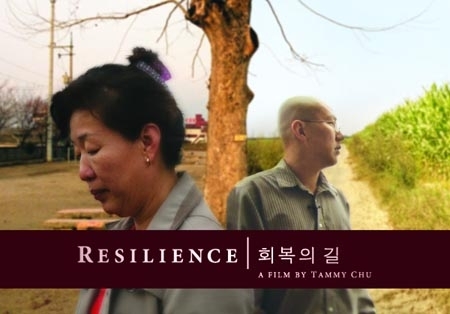 Resilience is a character-driven documentary that takes a unique look at international adoption from the perspective of a Korean birth mother and her American son. The film follows the remarkable journey of Myungja as she reconnects with her son Brent (Sung-wook) after 30 years apart. 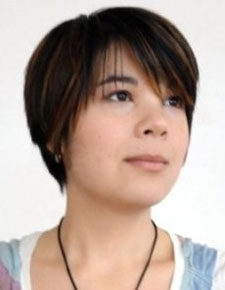 Screening includes a dinner and Q & A with director Tammy Chu. More info here. Queens Museum of Art presents Asian Pacifically New York: The Photography of Corky Lee. This exhibition presents the artist’s long-term commitment to documenting the experiences of Asian and Pacific Islander American communities of New York. On view through August 14, 2011. More info here. The Shanghai Kunju Opera Troupe presents “Four Kunqu Classics", a performance of four scenes from four different plays that showcase the talents and art of the troupe’s performers and various role types. Their performances range from delicate, poetic singing and movement to breathtaking acrobatic stunts. Lead performers include: Shuang Wu, Bin Miao, Yili Shen, Gang Hu, An Li, Haohao Gu and Lei Zhao. More info here. The Sockhop is an annual dance showcase and fundraiser hosted by Funkanometry SF Dance Company to reach out to the community to create strong and meaningful relationships between individual dancers and the arts community. With performances by Kaba Modern, De La Femme, and more. 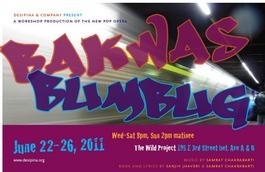 All proceeds are used to fund Funkanometry SF’s dance and youth outreach programs. Sponsored by Hyphen. More info here. Last year, 2g held their first national call for submissions for new plays by Asian American playwrights and held a reading series of all the winners. Now, the plays have been commissioned from 10-minute to full length plays. Interchangeable Parts is a play about robots, humans, and their ever-evolving relationship featuring Nikki Calonge, Cindy Cheung, and Ken Leung. Furball, by Susan Soon Hee Stanton, will be read on Sunday. Bakwas Bumbug is an electrifying musical reinvention of "A Christmas Carol" told through the looking glass of NYC Immigrants and Hyphenated America. A Popera (pop opera) that shares catchy, soulful and haunting melodies, the show has a raw energy that combines the angst of shows like Rent and American Idiot with an Eastern melodic flair. More info here. Since 1998, The Asian American Writers' Workshop has presented the highest literary honor for writers of Asian American descent. Past winners of the award include Pulitzer Prize winner Jhumpa Lahiri, and National Book Award and Booker Prize Finalist Amitav Ghosh. This year's judges include Nami Mun, Ishle Yi Park, S. Mitra Kalita, and more. Award guidelines and entry form are now available online. Applications due June 28th, 2011.